Make plans to join us on this amazing weekend event specifically designed for Jr. High students, grades 6-8. Believe is a weekend event produced by Christ In Youth. It takes place in a large auditorium, where your child will worship alongside tons of other students their age. It’s literally an experience they’ll get nowhere else. It’s also one of the safest and most well-organized events for students in the country! 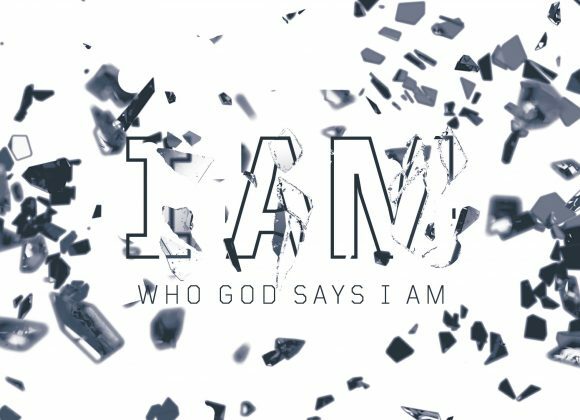 The theme this year at Believe is “I AM” and will help students explore their identity in Christ. The idea of identity is a universal struggle. Every generation wrestles with it. Jr. High students sit at a pivotal moment in their lives where they are constantly asking the question “Who am I?” A student can’t truly know who they are until they know who God is. And this year CIY’s Believe tour will help Jr. High students understand what it means to find their identity in God. Believe also offers small group times in which your student can connect with adult leaders and other students. This is one of the most important things we can do as a youth ministry. Next to your influence as a parent, building those bonds between our leaders and their peers is the number one thing that will help your child grow in their relationship with Christ. This year we will be going to The Kansas City Convention Center for our Believe event located in Kansas City, MO. Meet at Northside Christian Church on March 22 at 3 p.m. The group will arrive back at Northside on March 23 at 8:30 p.m. Early bird cost before Feb. 17 is $75. The regular rate is $85 for registrations received between Feb. 17 and March 3. The late rate is $95.